Whomp whomp. There're no "G-Fighter"s for sale. 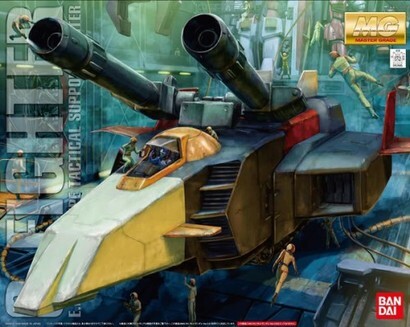 "G-Fighter" is compatible only with RX-78-2 "Gundam" (ver. 2.0) ("Gundam" is sold separately). Another "Hyper-Hammer" will be included.